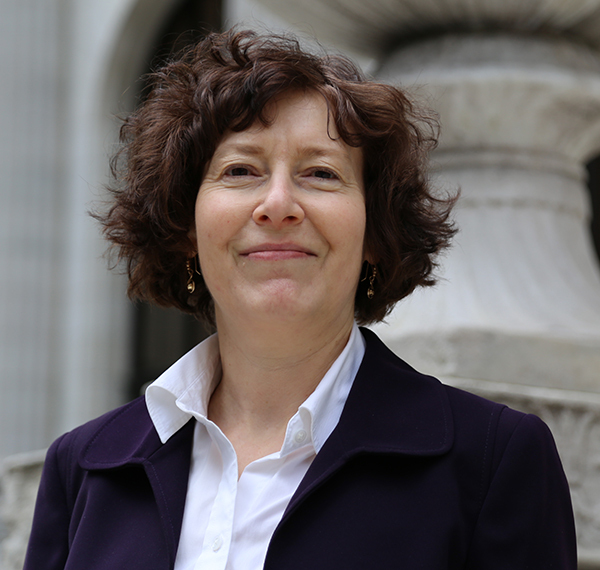 Suzanne Holzberg specializes in plaintiff's Personal Injury Law and has been successfully helping injured clients in New York City and the surrounding areas for over twenty-five years. After earning a Bachelor of Science degree at Cornell University, Ms. Holzberg decided that a law degree would be an effective tool to help other people to obtain justice. Ms. Holzberg received her law degree from Washington University in St. Louis and then returned to New York to begin her career fighting for the rights of others in court. In 1988, she joined the Law Offices of Ernest Holzberg. Since then her work has focused exclusively on helping injured people to recover their health and the money to which they are entitled. Ms. Holzberg's approach is to handle each client's case personally and with great attention to detail. This approach has led to many satisfied clients who continue to refer their family and friends year after year. Ms. Holzberg has the negotiating experience and courtroom skills to obtain the best result for each client. Ms.Holzberg is admitted to practice in all the Courts in New York State and is a memeber of the New York State Bar Association.